GearBrain prides itself on our grasp and coverage of bleeding edge startups, disruptive companies that change major categories of tech-driven commerce. 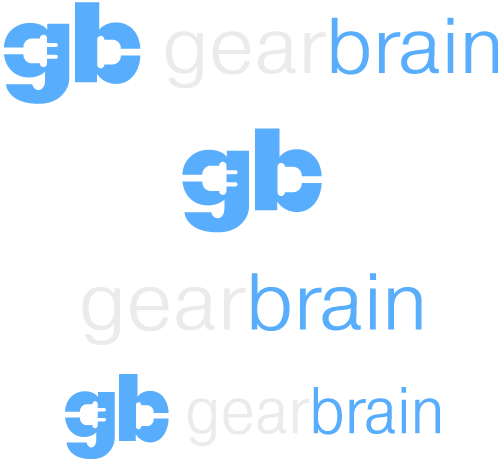 So, we are proud to announce a new GearBrain series called, "DealTalk." DealTalk will talk about these unique and fast-growing companies in light of game-changing deals, ones that drive inorganic growth. With this new series, we'll be "dealtalking" about acquisitions, financing rounds and strategic deals, and we'll focus our editorial eyes on category leaders and innovators which will have an impact on our new connected world. Our first installment is about a super interesting company that is changing the way Americans discover and consume wine. Today Lot18, the nation's leading DTC (direct-to-consumer) wine e-commerce platform and owner of TastingRoom.com, the world's most personalized wine club announced its acquisition of CustomVine, one of the country's largest premium custom wine providers to both restaurants and retail. The acquisition is part of Lot18's comprehensive strategy to expand its trade footprint and consolidate its leadership position in the world's number one consumption market for wine. Lot18 Founder and CEO Kevin Fortuna said, “We are incredibly excited to join forces with Kevin Boyer and his excellent team at CustomVine. In a few short years, CustomVine has emerged as a leader in private label direct-to-trade wine procurement. With the acquisition of CustomVine, Lot18 will immediately become one of the top players in the category, and we are very honored and excited to supply CustomVine's world-class hospitality and retail brands with high-quality wines at unbeatable prices. This strategic acquisition is an important step in efforts to keep building on our momentum as a leader in changing the way Americans discover and consume wine." CustomVine CEO Kevin Boyer noted, “We're beyond thrilled to join forces with Lot18 and further grow our abilities and capabilities with our clients and partners. Though there has been tremendous growth in the U.S. private label landscape over the last 10 years, we believe we've barely scratched the surface of what the market will ultimately bear." “This acquisition will further cement us as the industry leader in helping our clients build powerful brands that drive on-premise revenue and profit and gain traction beyond the four walls of their locations. Lot18's experience as one of the largest DTC companies in the world and vast infrastructure will immediately enable us to build powerful global brands for ourselves and all of our trade partners." 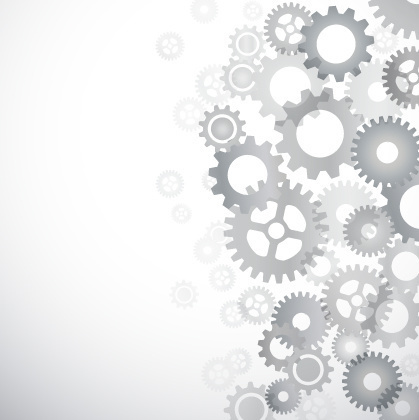 In the world of Internet of Things (IoT), connectivity is a key ingredient for success. Lot18's acquisition of CustomVine is a smart move for both winemakers and enthusiasts. By combining CustomVine's personalized production process with Lot18's e-commerce platform and TastingRoom.com, this deal will help Lot18 to continue to build powerful brands and connect with wine enthusiasts on a global basis. To learn more about the nation's leading DTC wine e-commerce platform, check out Lot18's Tasting Room. To learn how to get higher quality wine for less cost for your business, head to CustomVine.